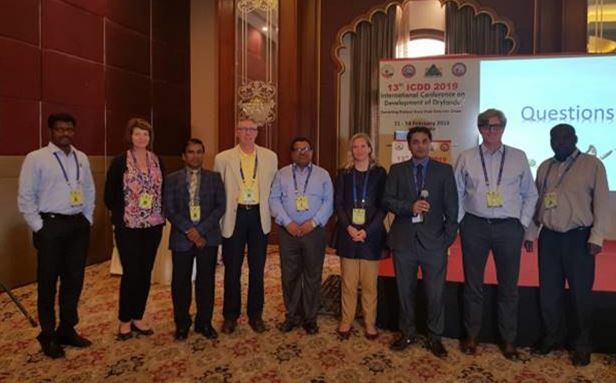 Developers met at ICRISAT, India for a GOBii Hackathon to review topics such as HDF5 optimization, building a marker tools portal, and integrating GOBii with BMS (Breeding Management System). 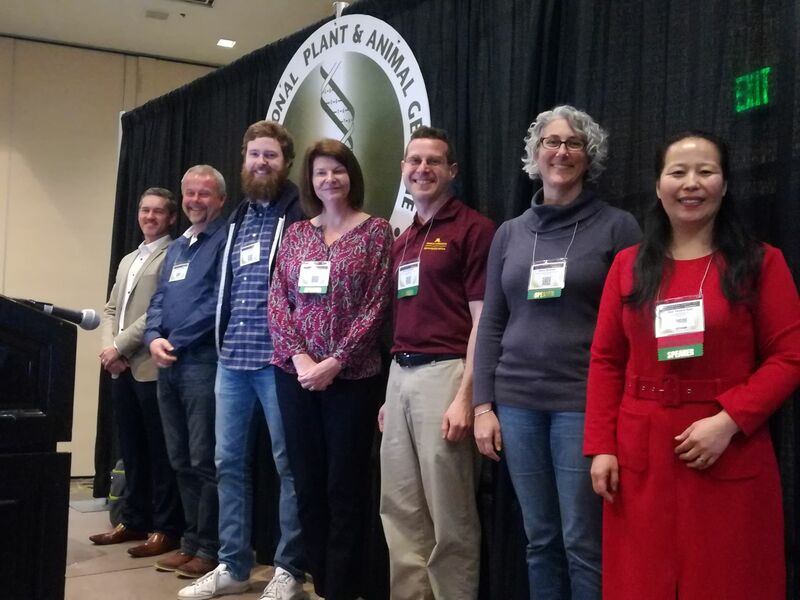 The developers were from ICRISAT, IRRI, Cornell, the Boyce Thompson Institute (BTI), the Integrated Breeding Platform (IBP), and the James Hutton Institute (JHI). The event was hosted by Abhishek Rathor and Rajeev Varshney and was a great success. 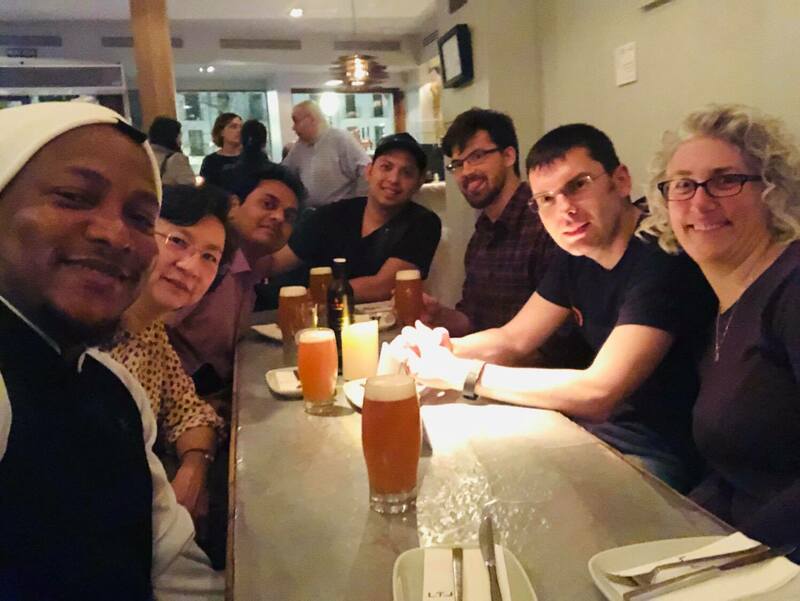 Deb Weigand from the GOBii Cornell team said that it was fantastic to meet the developers with whom she had been working remotely for so long, and to experience the great hospitality at ICRISAT. 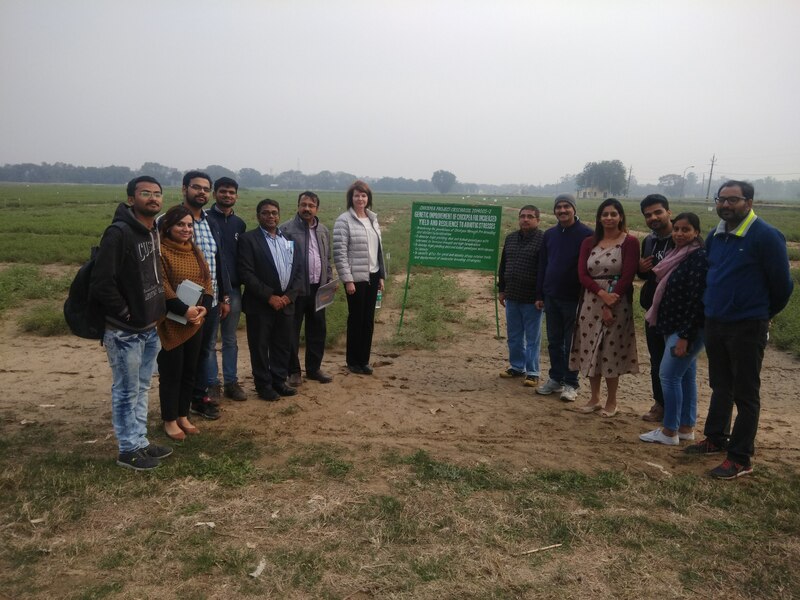 GOBii director Liz Jones visits Bharadwaj Chellapilla and his team at the Indian Agricultural Research Institute (IARI), Delhi.